Just when Myrtle Beach marketing concerns finally began focusing on attracting millennials, the ground shifted once again as the Gen Z generation began graduating college in 2016. Myrtle Beach City Councilwoman, Mary Jeffcoat, says she has a social media answer to marketing Myrtle Beach. Jeffcoat told WBTW news, that the city will hire a Social Media Consultant. The consultant will not be hired full-time, but on an as-needed basis. She told WBTW that the consultant will work with the city’s communications department, as well as, other city offices. “I think it’s important to make sure that we’re getting our message across to our audience. [Myrtle Beach] is a great place to live, work and play,” she said. HIRING A PART TIME COMMUNICATOR: IS THIS A SHORT SIGHTED, BAND AID FIX THAT MISSES CROSS CULTURAL CONCERNS? The consideration of hiring such a consultant is one clear example of outdated thinking among Myrtle Beach leadership. Especially considering that Myrtle Beach City Council already hires the Myrtle Beach Area Chamber to be its marketing arm, pouring in over $22 million annually in TDF taxes. Why can’t the Myrtle Beach Area Chamber do this marketing job with the monies we taxpayers are paying them? How do a group of fifty-something year old councilmen, with an even older administrative staff, begin to address hiring a marketing concern to speak to a generation they have nothing in common with? Who in city government is qualified to hire this person? Even so, is hiring this part time, crisis communicator the right fix? This would be the ideal place for Myrtle Beach City Council to begin. Learn your audience. Gen Z’s were first born in 1995. Those first borns are now turning 23 or are already 23. Can anyone in Myrtle Beach say, “Starter Families”? Well this is your next crop. 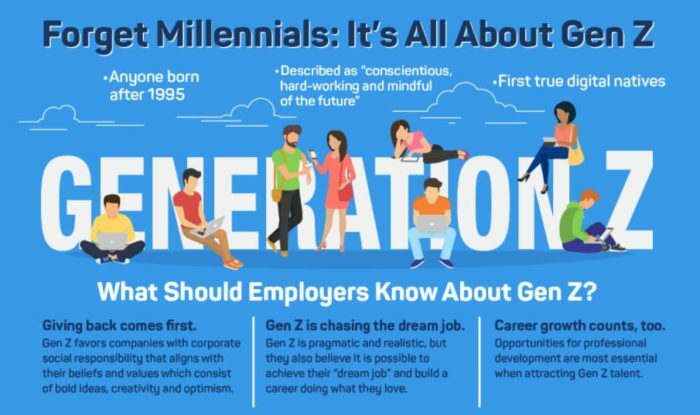 Business Insider calls Gen Z, “The Millennials On Steroids”. They also report that this group could lead the charge for change in the U.S.
Says Business Insider: Gen Z doesn’t know a time without the internet, and it shows. They favor streaming content in snack-sized bites, like that offered through Youtube, and consume it mostly on their phones and computers. They largely eschew TV shows and movies, and are unused to live programming with advertising. Would someone please tell those TDF lawmakers voting next Tuesday that Gen Z tourists won’t watch advertising? These are facts. This is true. 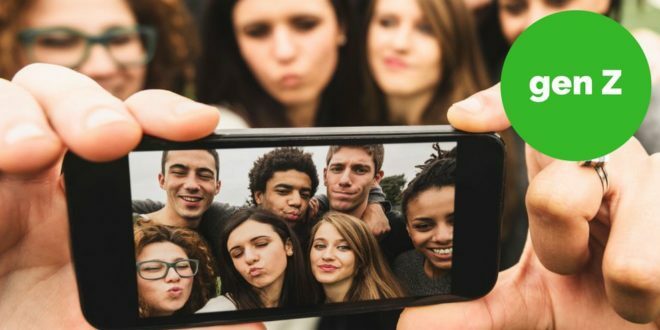 Only 49% of Gen Zers agree with the statement “Social media is an important part of my life” — a truth 61% of millennials admit to. However, nearly 60% of both generations are concerned that social media is too public and that their posts could come back to haunt them. For Gen Z, this concern has changed its behavior: Members favor Snapchat in part because of the strict control over who can see their posts. According to Forbes Magazine: Generation Z will account for 40% of all consumers by 2020, according to statistics compiled by Fast Company. Born after 1995, this new generation rivals the ever-popular millennials and consists of a new breed of customers that need careful consideration when marketing to them. We ask our readers to ignore the brief fowl language in this video. Above is a key example of how WARBY PARKER EYEWEAR tells a Brand Story that works! Brand Stories are not about the one, single bullet brand story that drives home the entire message. Brand stories are about the drip, drip, drip of stories that create an over-riding narrative about what a brand is. Complex Media Explains Why The NIKE EQUALITY BRAND STORY worked. We ask our leaders and our readers, which does Myrtle Beach need more? A social media consultant? Or a Brand Story Expert?